Dr. Ildiko Szabo received M.Sc. in Biology and Chemistry at the Eotvos Lorand University of Budapest in Hungary and then Ph.D. in Molecular and Cellular Biology and Pathology at the University of Padova. Following, she studied the role of ion channels in apoptosis for two years as EMBO postdoctoral fellow at the Institute of Physiology of the University of Tuebingen, Germany. In 2002 she got the EMBO Young Investigator Award. 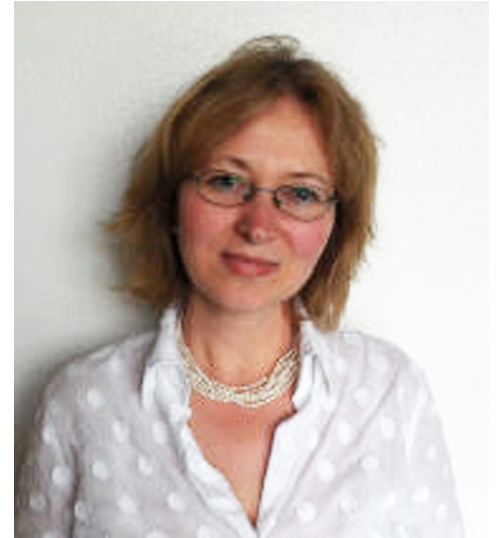 From 2014 she is an associate member of the Institute of Neurosciences of the Italian National Research Council and from 2017 she is full professor in Biochemistry at the Department of Biology, University of Padova, Italy. Dr. Szabo co-organized the GRC on Organellar Channels and Transporters in 2015 and 2017. Her scientific interest focusses on the study of ion channels in bioenergetics organelles both in mammals and plants. Beside the molecular identification of these ion channels, the work in her group aims to understand the physiological roles of these channels and eventually to pharmacologically target them against various diseases. The major contributions of her group include the discovery of the regulation of photosynthesis by thylakoid-located ion channels, the molecular identification of some mitochondrial ion channels and the design and characterization of novel drugs able to target mitochondrial ion channels.